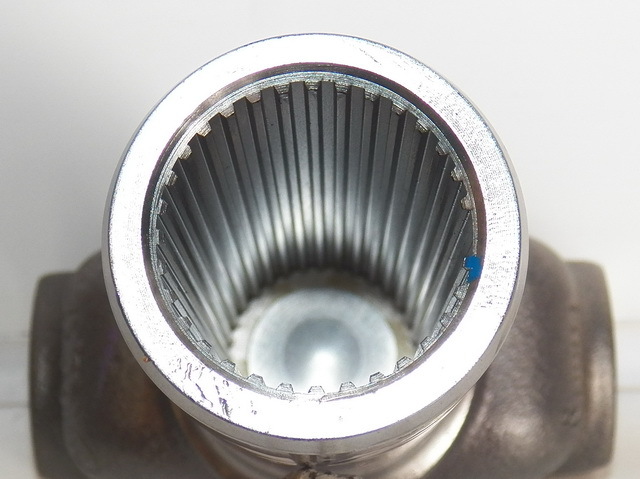 26064292. 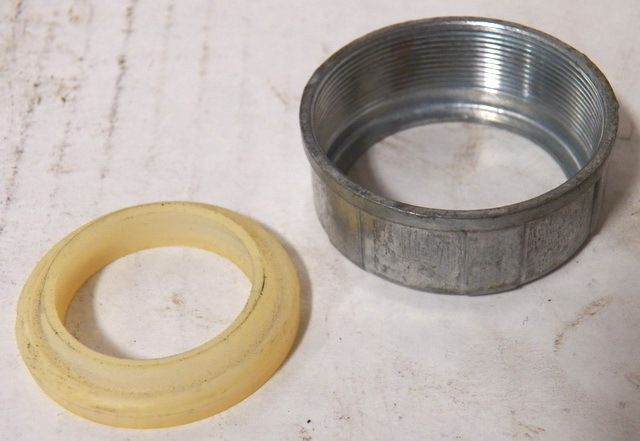 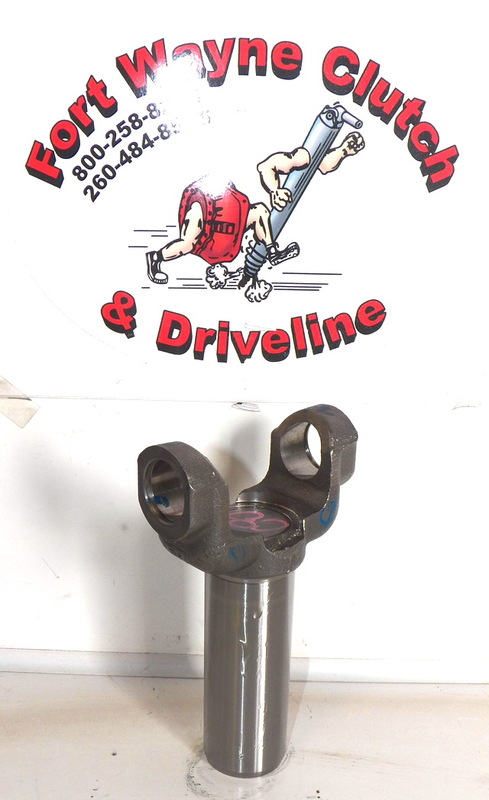 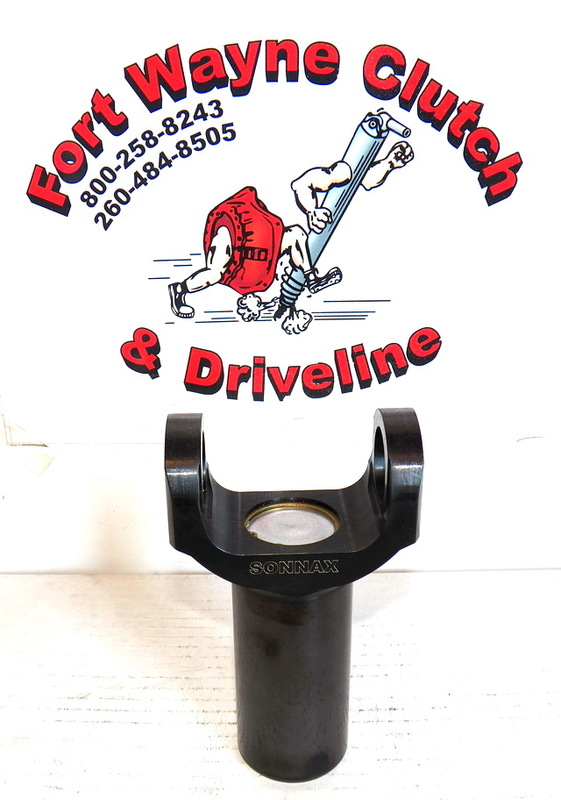 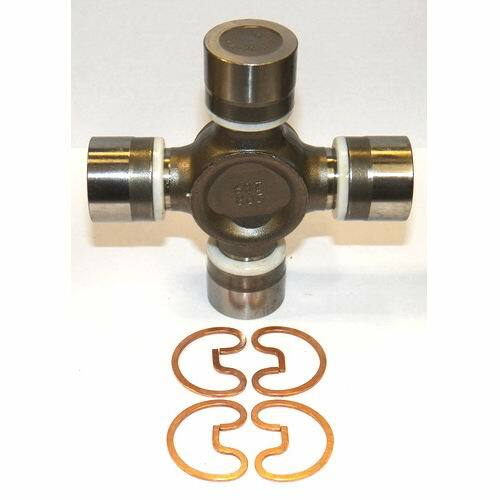 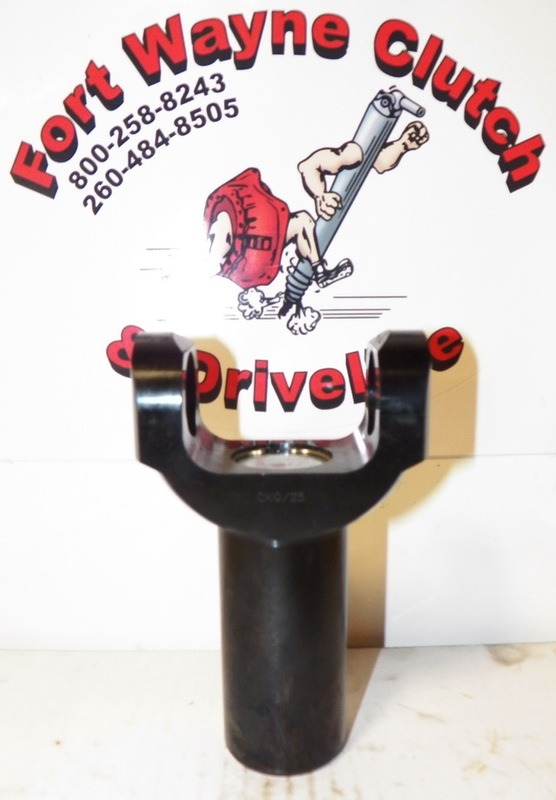 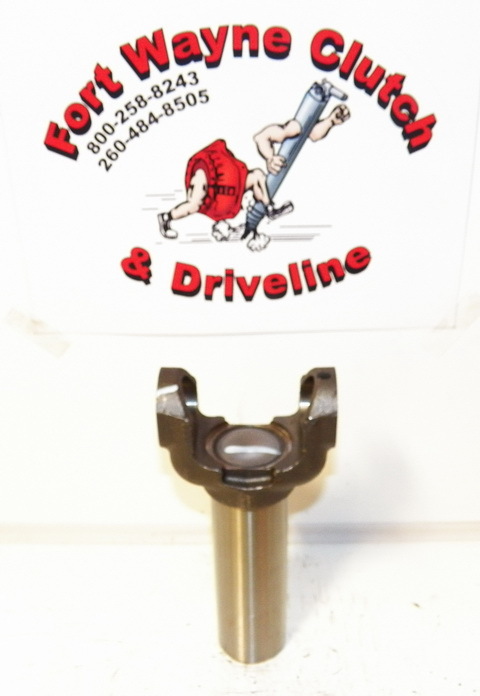 THIS IS A 1415 SERIES SLIP YOKE FOR VARIOUS GM/CHEVY TRANSFER CASE & TRANSMISSIONS. 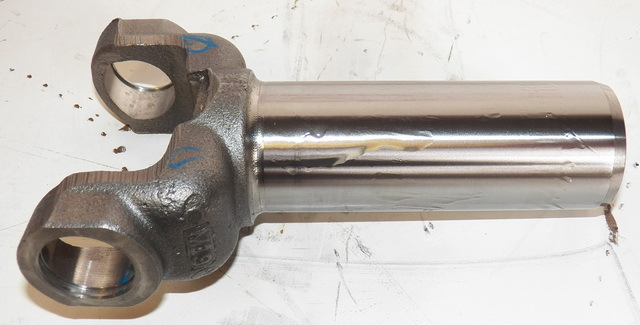 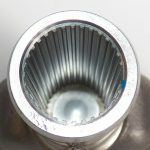 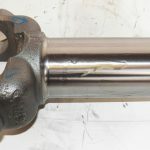 REQUIRES AN AAM 1415 SERIES UNIVERSAL JOINT – SOLD SEPERATELY.